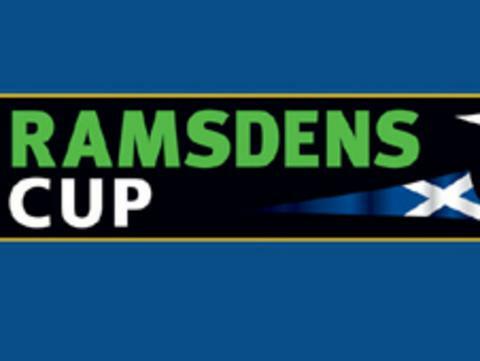 A Kenny Deuchar hat-trick inspired Livingston to a Ramsdens Cup victory over Stirling. Deuchar struck in the 22nd minute and added another 11 minutes before the interval from close range. Two minutes later Albion defender Devon Jacobs put through his own goal and Gary Thom undid his own keeper with three minutes remaining. There was still time for Deuchar to complete his treble, nodding home a cross from substitute Ross Gray. Livingston: McNeil, Brown, Sinclair, Craig Barr (Travis 46), MacDonald, Kyle Jacobs, Watson, Keaghan Jacobs (Ross Gray 68), Scougall, Deuchar, Boulding (McNulty 55). Subs Not Used: Jamieson, Fox. Goals: Deuchar 23, 34, Jacobs 36 og, Thom 87 og, Deuchar 90. Stirling: Filler, Jacobs (Cook 75), Ashe, Dillon, Crawley, Hunter (Davieson 75), Thom, Brass, McPherson, Smith (Flood 74), Bonar. Subs Not Used: Reidford, McCulloch.